The winners just keep coming for our free greyhound tips. That is 15 winning selections from the last 18 free tips now, and if you took yesterdays two tips all up at best price it paid a very handy $7.20. 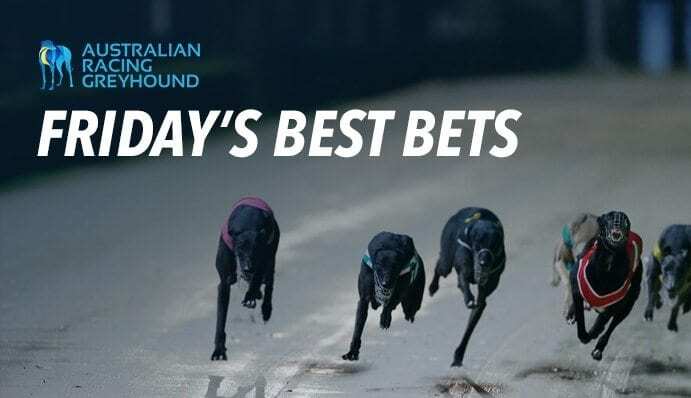 Sportsbet are betting $2.05 which you can find across most greyhound bookmakers right now as top price. Sportsbet are betting $1.90 which is the top odds at any online bookmaker right now.